Find out why March was such a difficult month, what it was good for and what April 2019 brings us after this terribly frustrating month we just came through. Its a new year so what does 2019 have in store for us? To watch the latest video CLICK HERE! Click HERE to watch the new VIDEO! 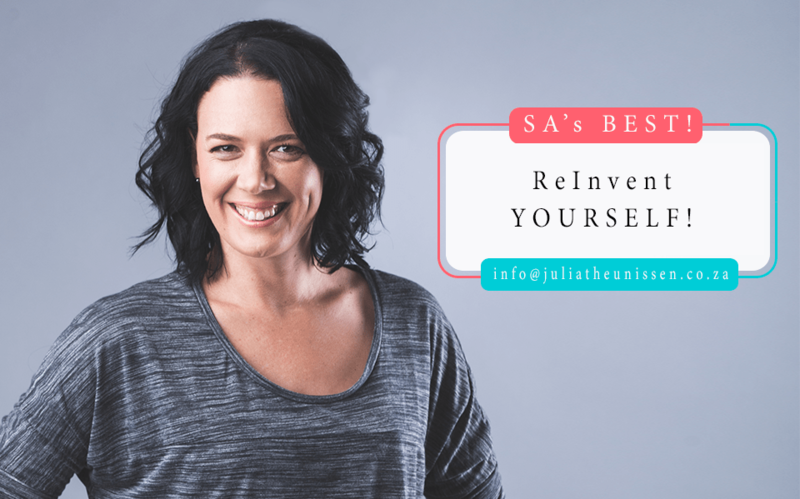 Watch my VIDEO Re-Invent Yourself CLICK HERE! Is life standing still at the moment? Is nothing happening and mundane? We are heading for changes and lots of movement, but in the meantime get back to the basics i talked about in previous videos! Watch my latest coaching video HERE!!!! What does creativity mean? Are you a creative person? Watch this latest video CLICK HERE to find out how this simple tool can help you. Think back on your childhood and see what creative outlets you used to love, return to that and you will feel more connected to your loved ones and self. Watch my new Video for 2018 CLICK HERE! To watch my video please CLICK HERE! Do you feel in a constant Anxious state? Watch today’s guidance video to find out what the reason for this can be. Anxiety is terrible but manageable when you know what to do in a more holistic way. To watch the latest Guidance Video CLICK HERE! Why are we here? There is a reason, there is a set life-path for all of us, but sometimes it feels like we are living a string of Mondays, day in and day out the same stuff, how to prevent the hamster wheel feeling and get back on track with why you are here and be and feel more fulfilled.